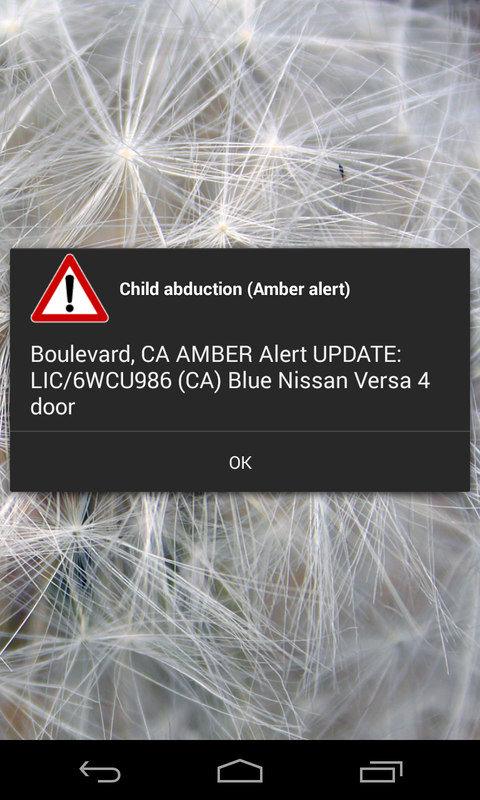 This would be the first time I received Amber Alert on my Nexus 4 and iPhone. 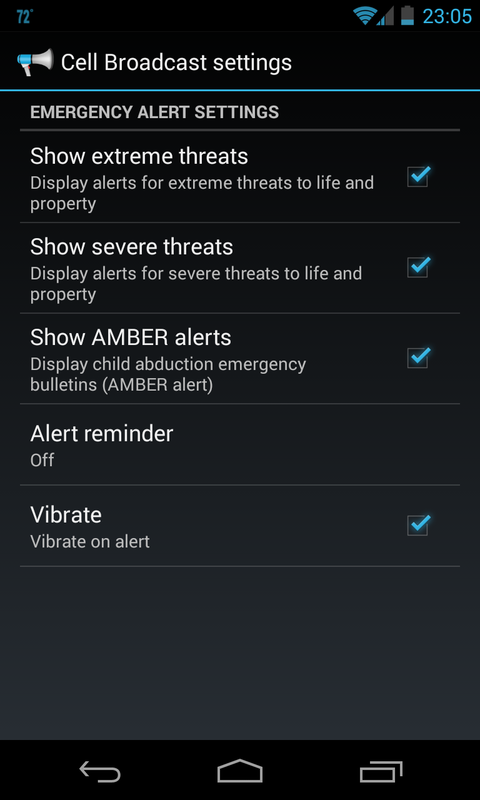 Users can turn this kind of alert on their phones. 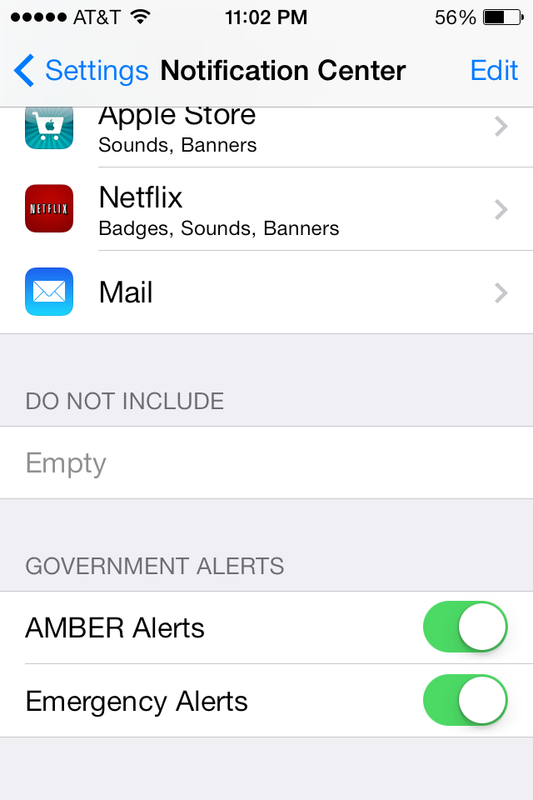 At the bottom there are “GOVERNMENT ALERT” settings. 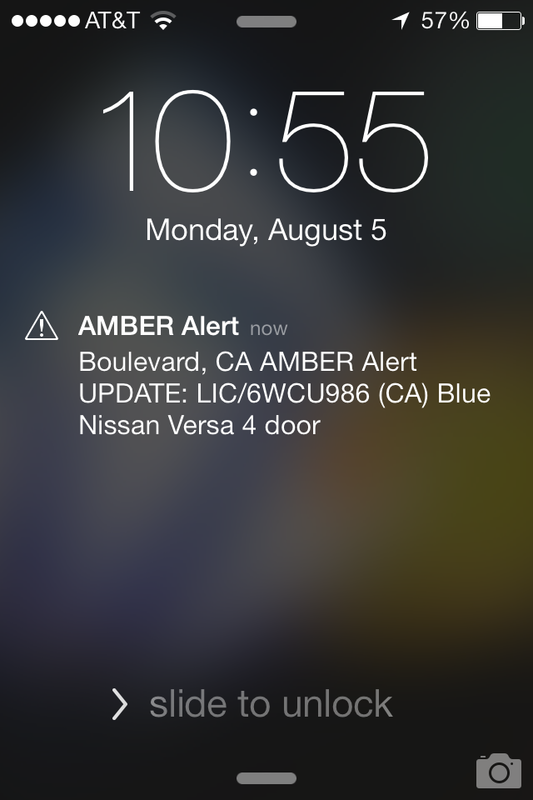 Apple keeps improving iOS 6 Maps. 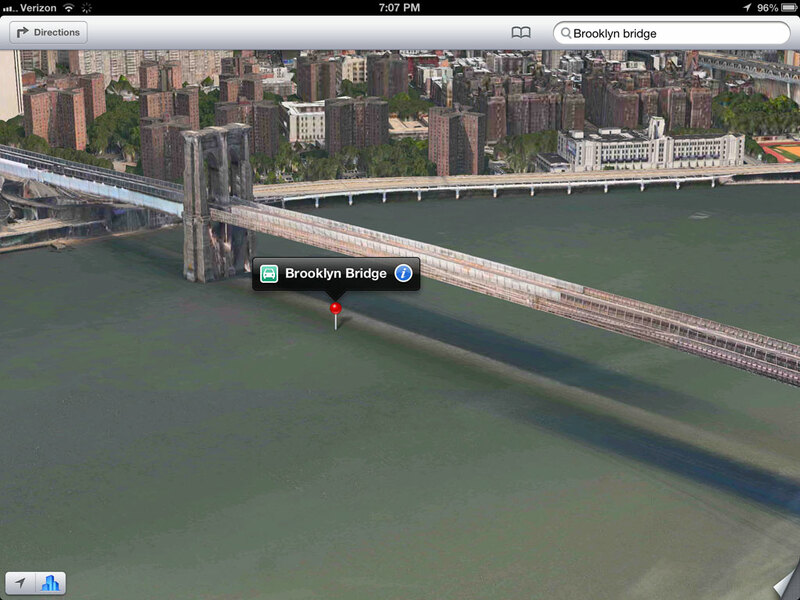 Apple keeps improving iOS 6 Maps as promised while detractors keep attacking on the issue. 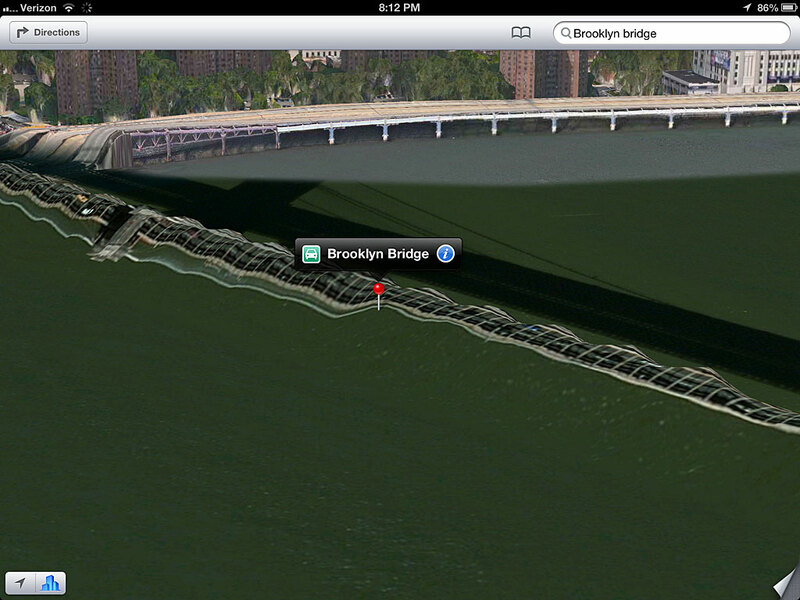 Apple should have mentioned in the beginning that iOS 6 Maps is a work in progress. Just like a series, they’ll fix each episodes in post. 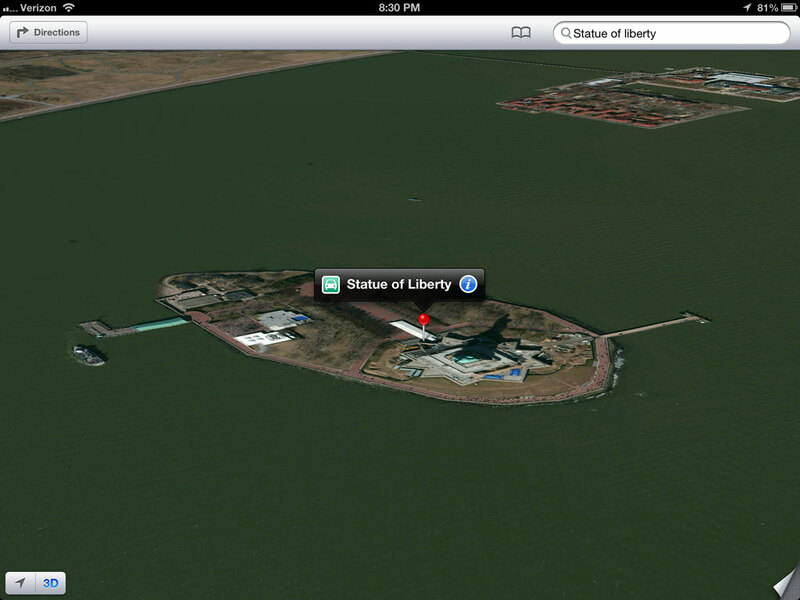 As higher quality aerial photos and Digital Elevation Maps are added and processed, iOS 6 Maps 3D view will be improved. The same goes with the navigation feature of iOS 6 Maps. 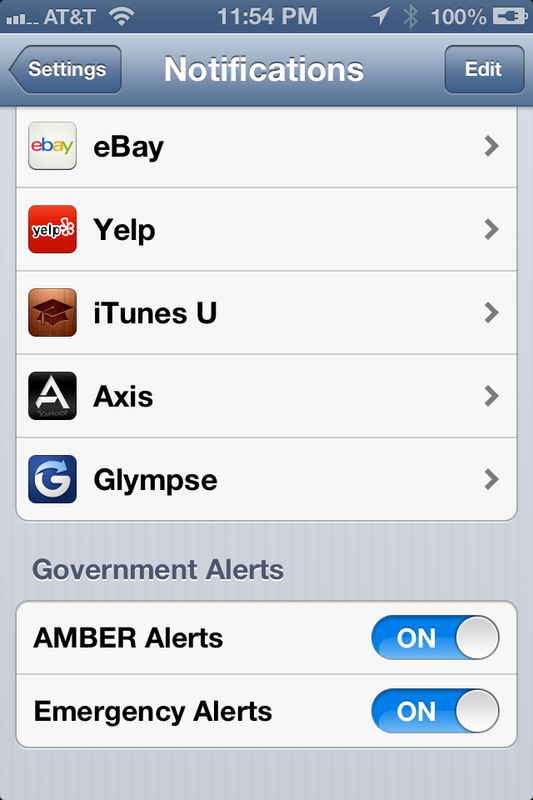 iTunes App Store: Find maps for your iPhone. 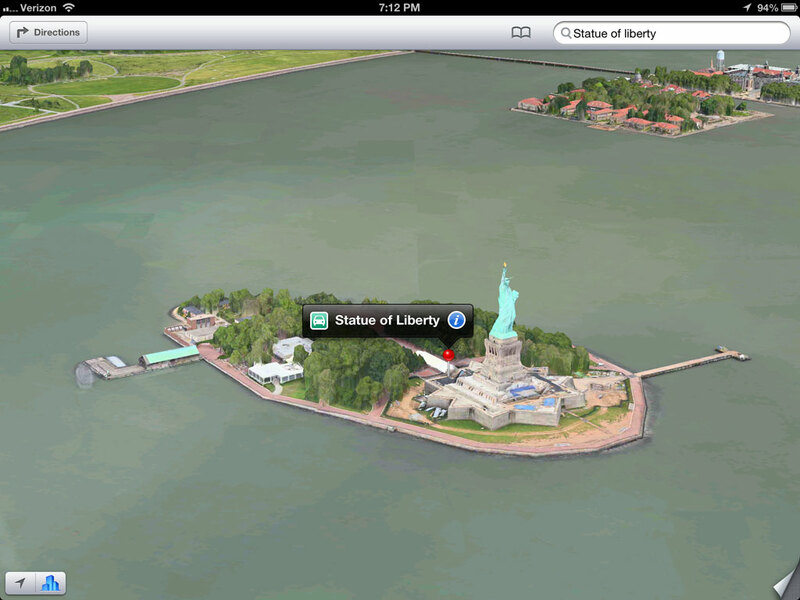 Apple is “showcasing” maps apps at iTunes App Store.